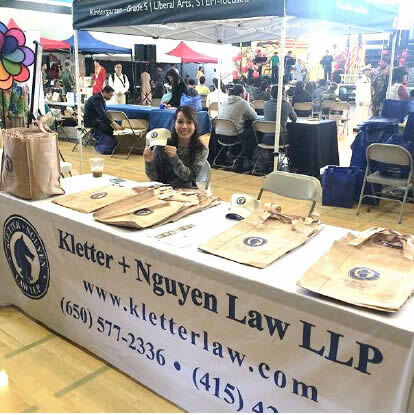 Kletter Law believes in giving back to the community. 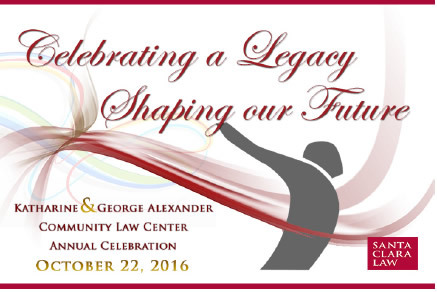 It is part of our ongoing effort to help our local communities and on a large scale, contribute to helping the enviroment. 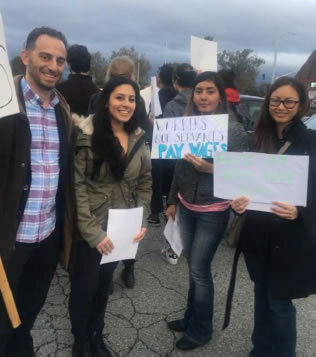 Kletter Law supports the community in partnership with the Katharine & George Alexander Community Law Center, dedicated to educating law students while serving our local low-income community through free legal services and representation in matters of immigration, consumer law and workers´ rights. 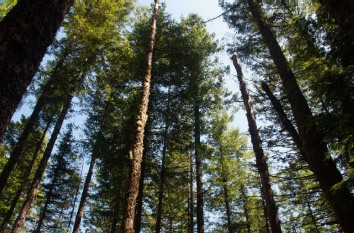 We do our part to help the environment by donating $25 for every case closed to the National Forest Foundation. 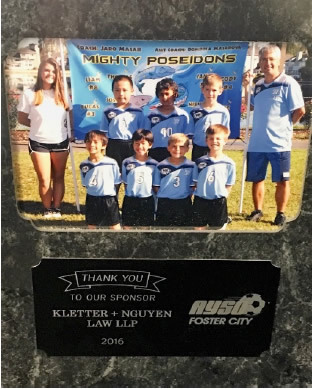 For the past four years, we have been a Proud Sponsor of the American Youth Soccer Organization ("AYSO") in San Mateo and Foster City. 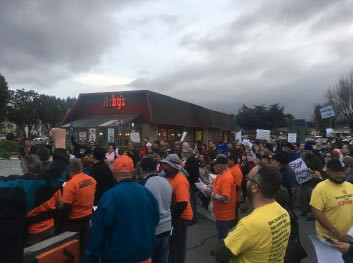 We support and protest alongside the Santa Clara County Wage Theft Coalition to demand the payment of judgments and to stand against the wage theft committed by an Arby´s franchisee.